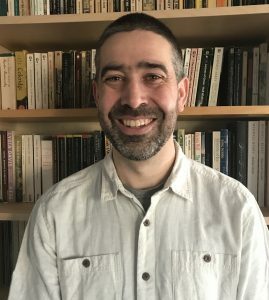 The President and Organizer of SPC Pacific is Russell Duvernoy who is an Instructor of Philosophy at Seattle University who works primarily at the intersection between process metaphysics, 20th century French philosophy, and critical environmental philosophy. He also has interests in the philosophy of time, poetics, American pragmatism, Indigenous philosophies and Mahayana Buddhism. His articles have appeared in Transactions of Charles S. Peirce Society, Journal of Speculative Philosophy, Metaphilosophy, Deleuze and Guattari Studies, and Comparative and Continental Philosophy.